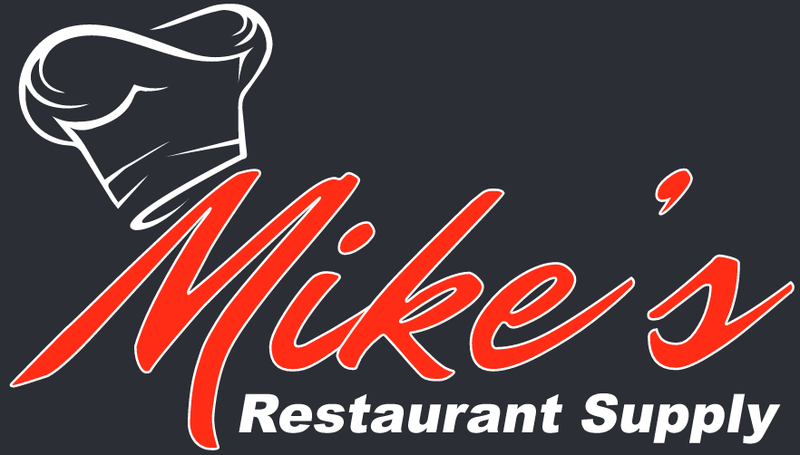 We Buy and Sell New, Used, and Refurbished Commercial Restaurant Equipment. Buy with us and Save Big. We Invite you to Shop on our online Store, and see our Online Auctions. Thanks For Visiting and we look forward to hearing from you soon. All Items are Shipped for an EXTRA Charge, Unless arrangements are made prior to sale. Please Contact us via Email BEFORE buying an item if you are Unclear about the shipping Costs. Shipping is NOT included in the Sale Price advertised. ***Either at our warehouse or a Southern California Manufacturer's warehouse.